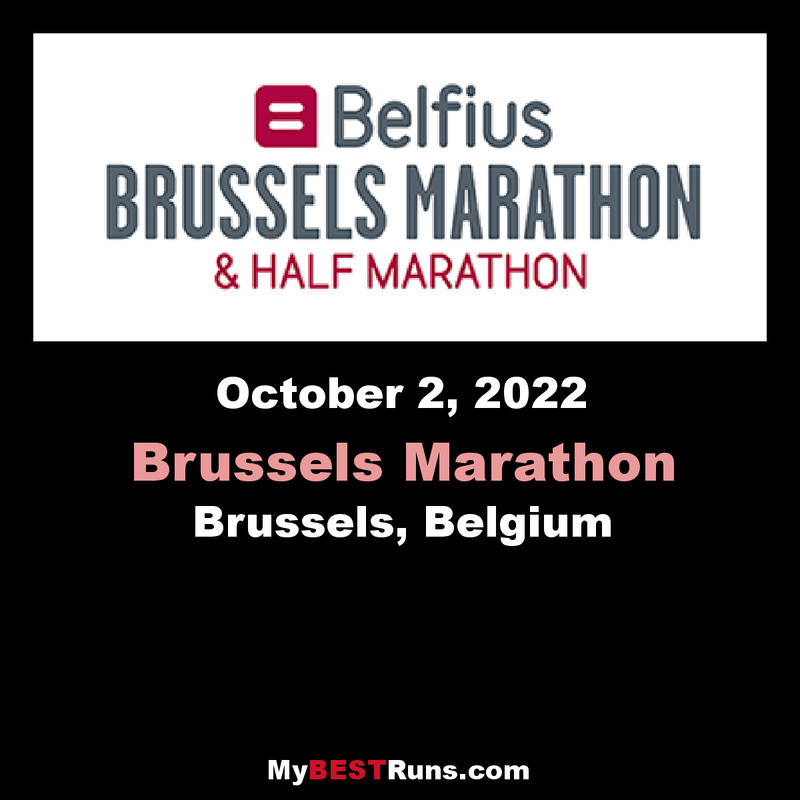 The Brussels Marathon is an annual AIMS-certified marathon hosted by Brussels, Belgium and usually held in the autumn. The full race was first held in 2004; apart from the traditional 42.195km, also shorter distances are covered nowadays. 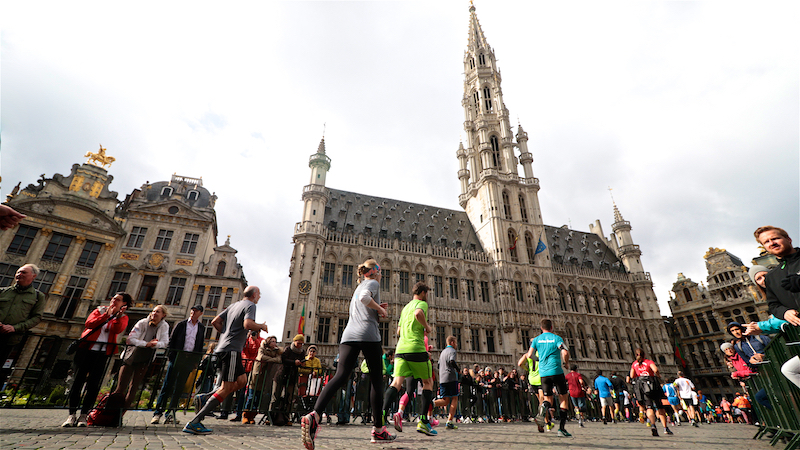 The marathon makes a loop, starting and ending in the City of Brussels, in the proximity of Brussels Park. Initially the runners head eastwards, to Tervuren. 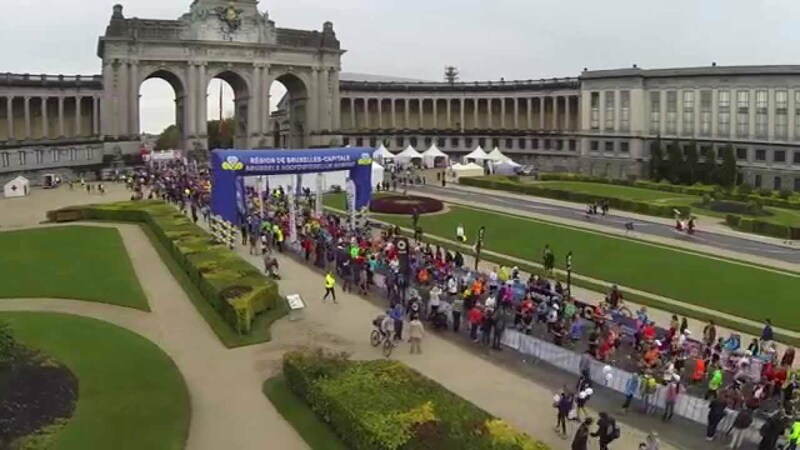 Alongside the track, the participants pass several green areas: the Cinquantenaire Park, the Woluwe Park, the Capuchin Forest, the Royal Belgian Golf Club and the Bois de la Cambre. A bracelet is provided for each participant: it shows the split times per kilometer you have to run to reach your desired finishing time. A useful reminder during the race, that you simply wear around your wrist!